Home › News › Michelle hits the headlines again! Michelle hits the headlines again! Michelle Howell has been at it again with publication and success in national awards. 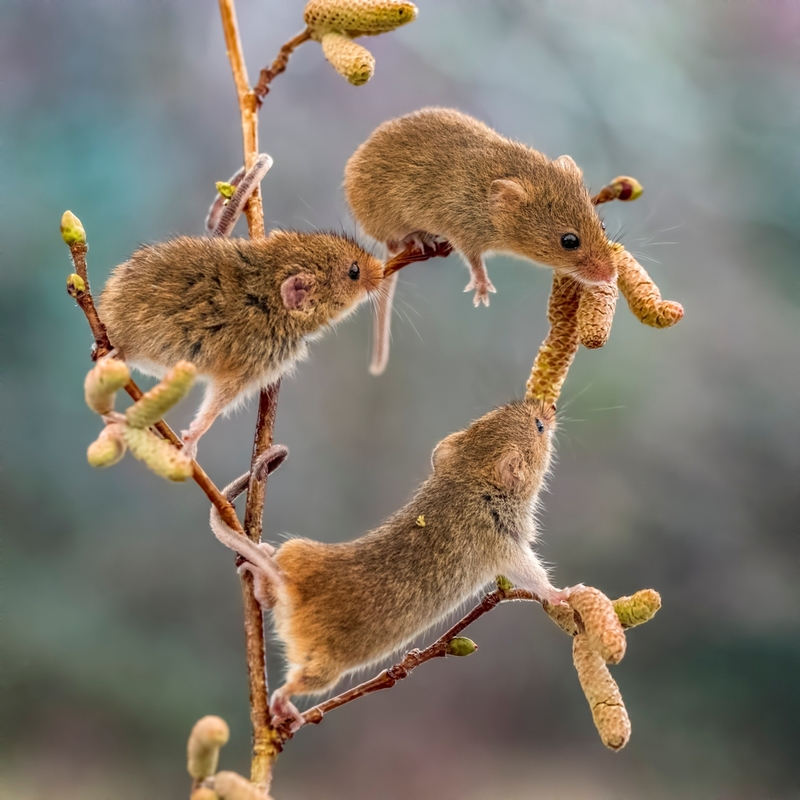 First of all Michelle had 2 images shortlisted in the British Wildlife Photography Awards in the the Animal Behaviour Category. As she says “Whilst they didn’t win, it’s still a great honour just to be shortlisted”. It is a competition which attracts thousands of entries so it was a very high achievement indeed. 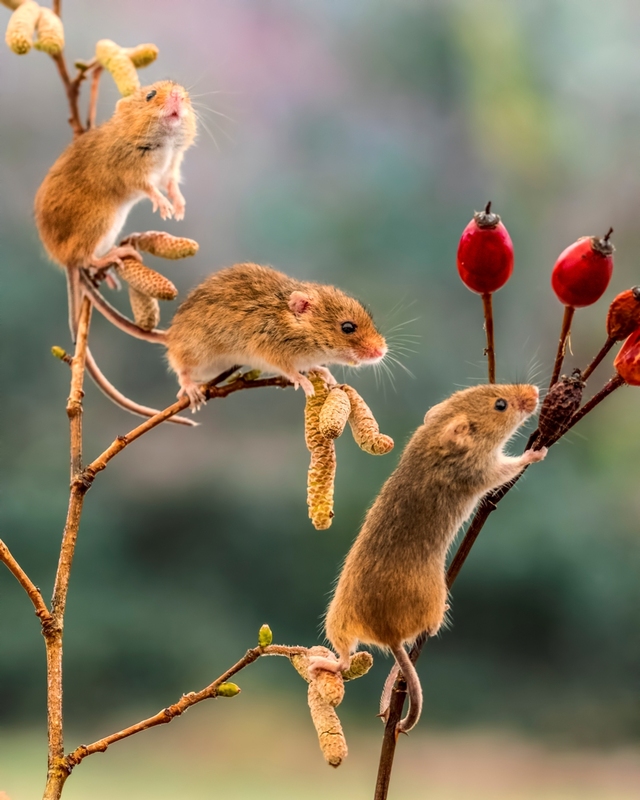 The images were from Michelle’s harvest mice series and can be seen below. Not content with that Michelle has had an image in the Daily Star of a “surfing” seagull. Is there no end to her talents. Well done Michelle!